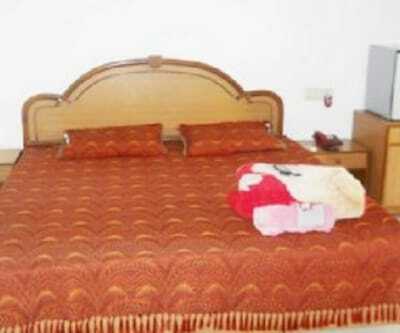 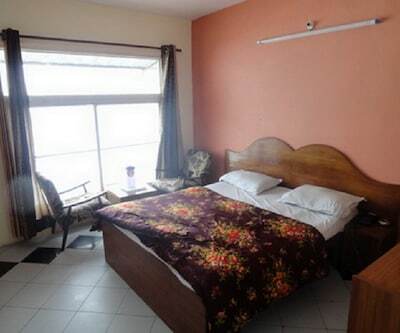 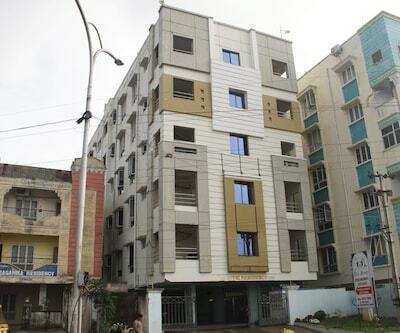 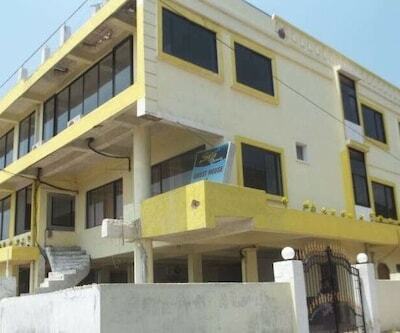 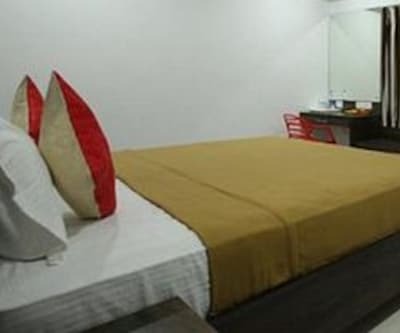 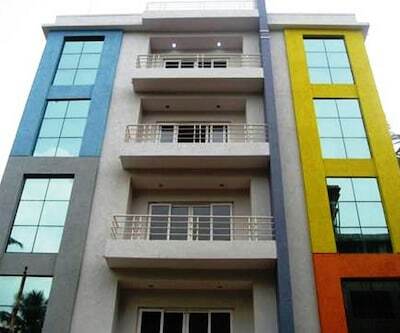 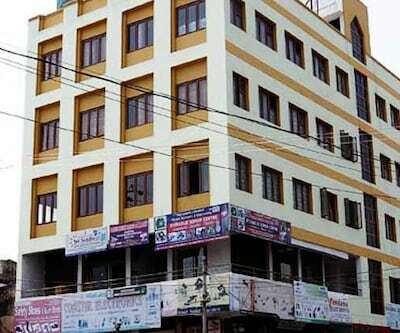 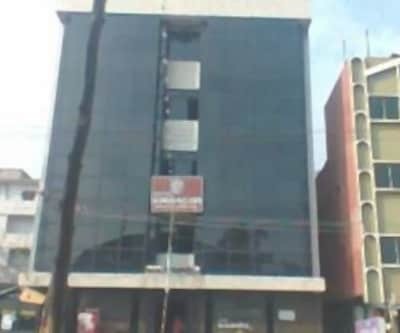 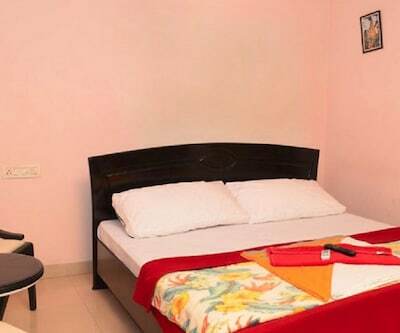 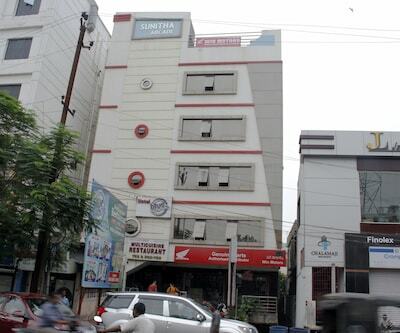 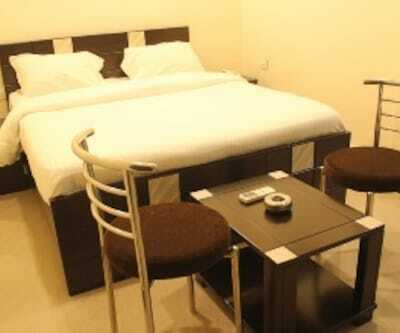 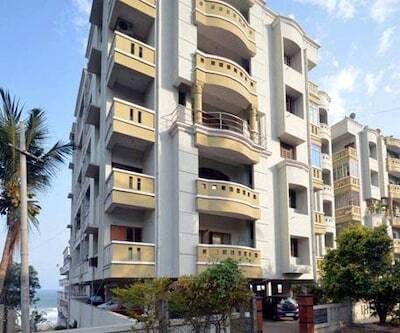 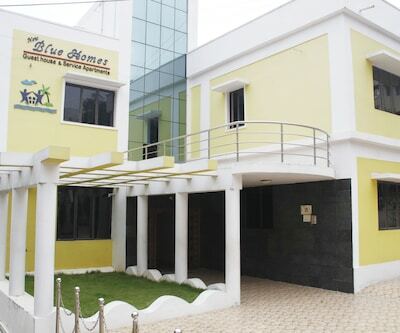 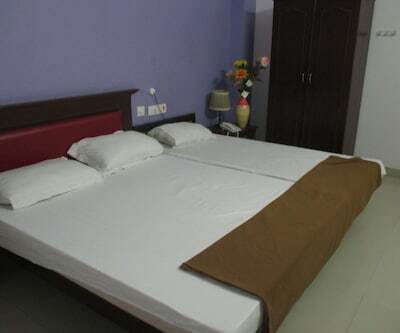 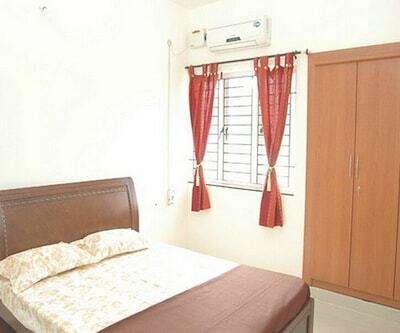 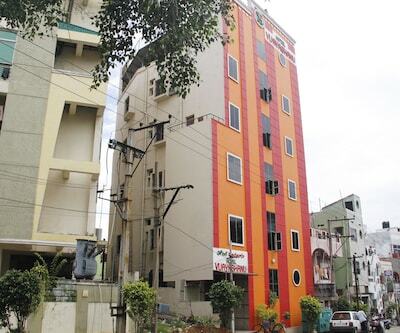 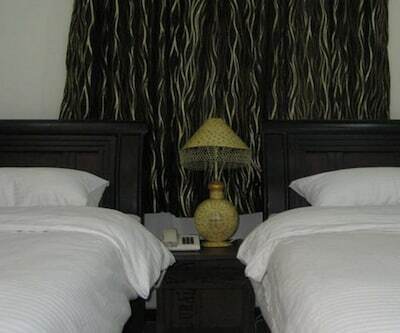 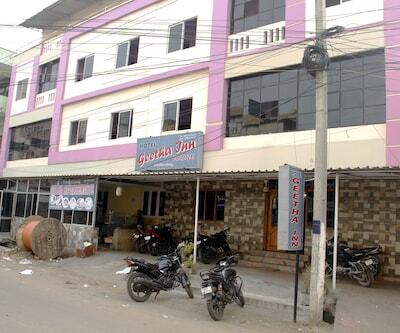 Hotel Geetha Inn offers accommodation in Visakhapatnam and is located at a distance of 9 km from the Kailashigiri. 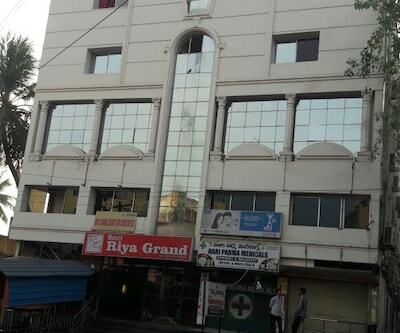 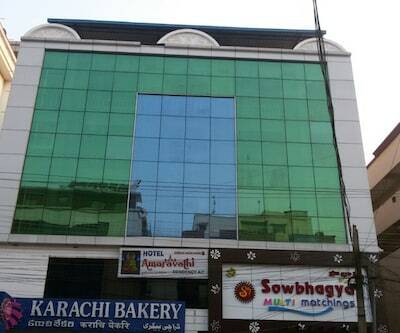 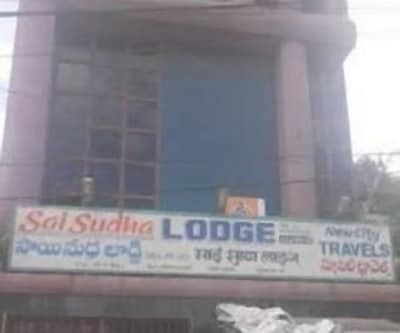 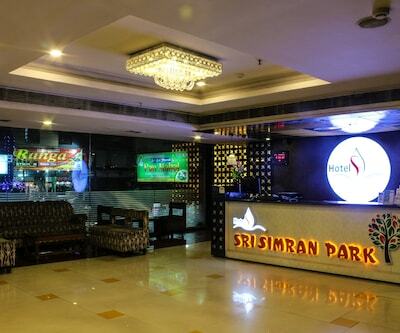 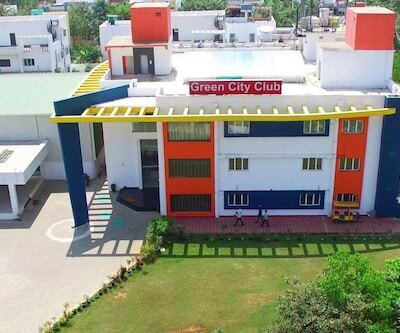 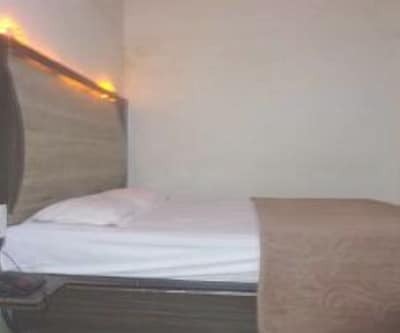 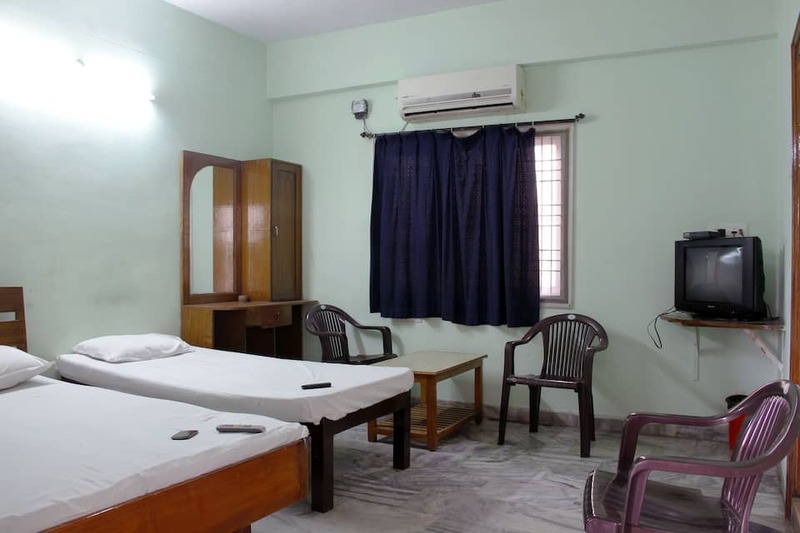 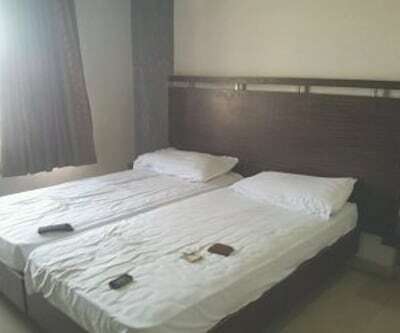 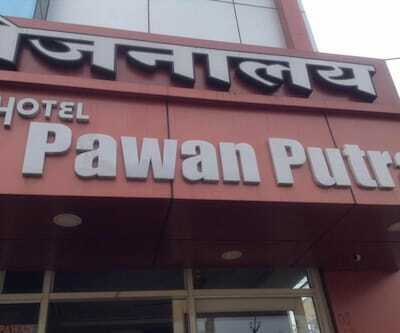 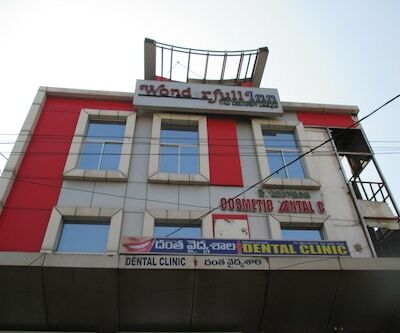 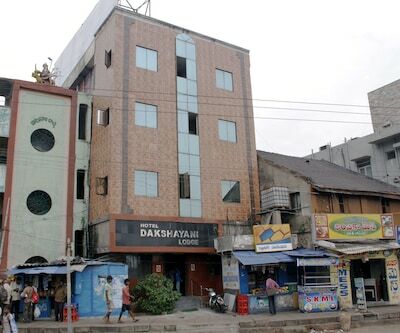 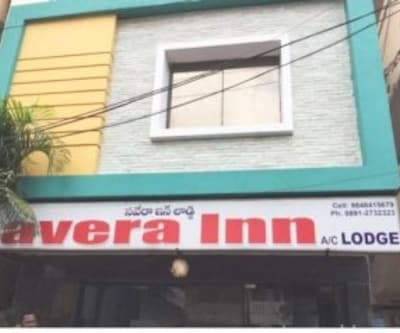 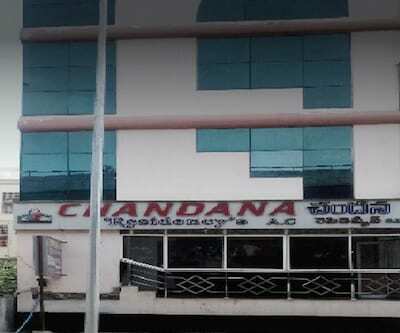 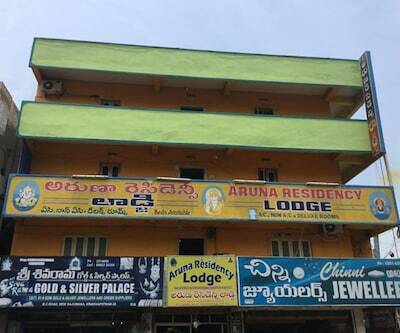 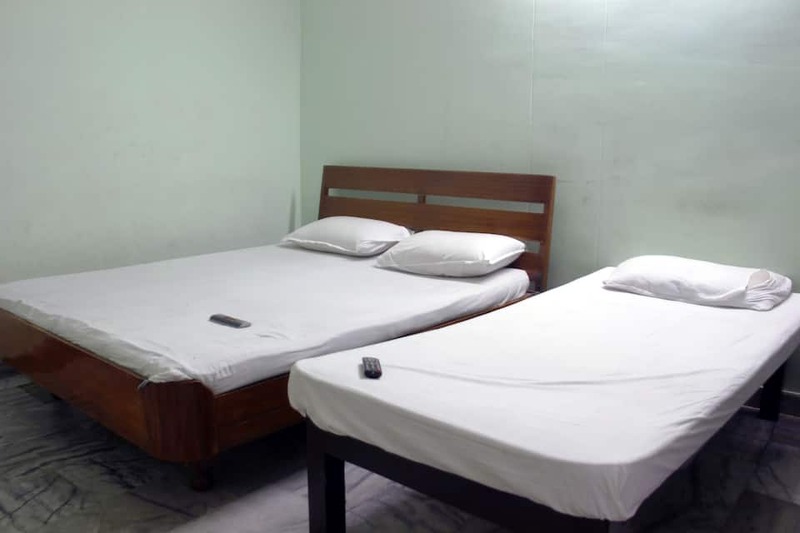 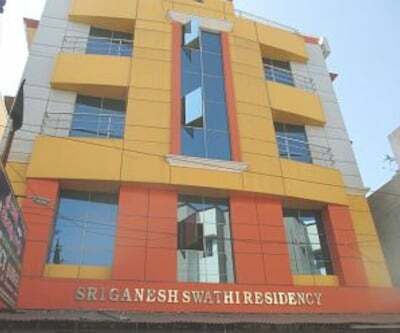 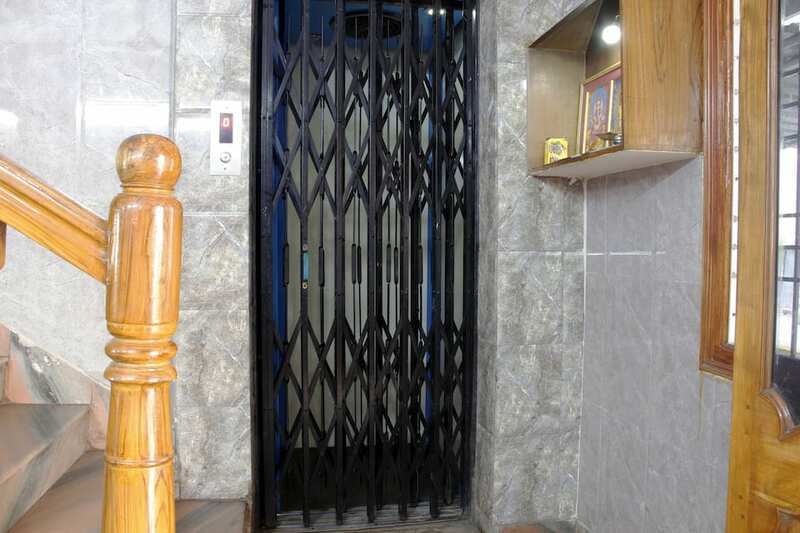 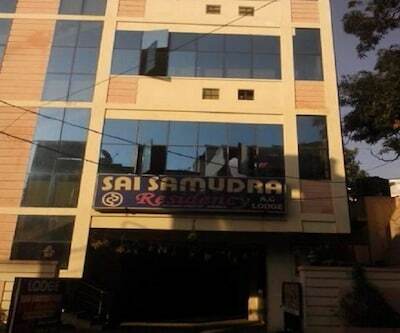 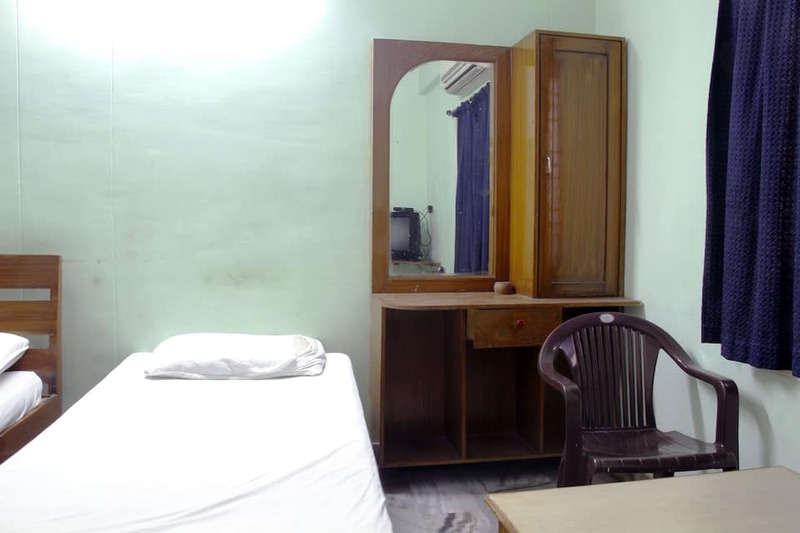 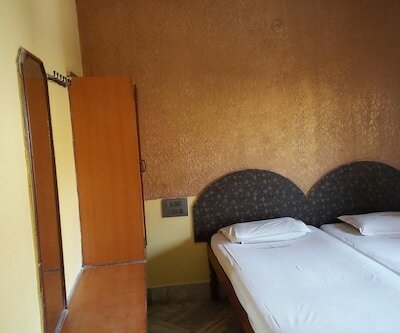 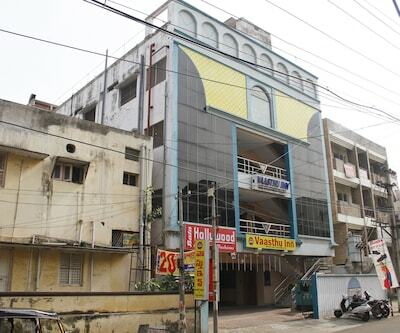 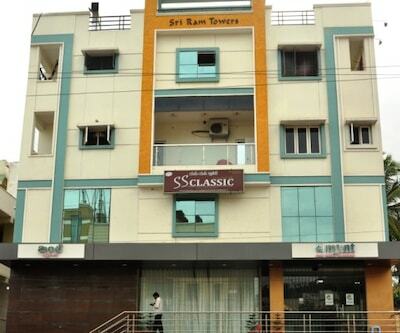 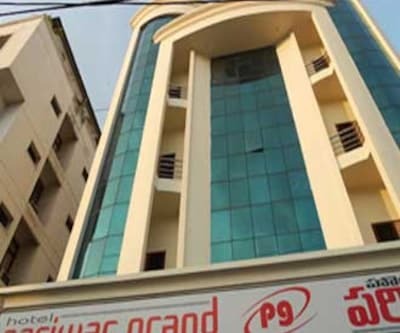 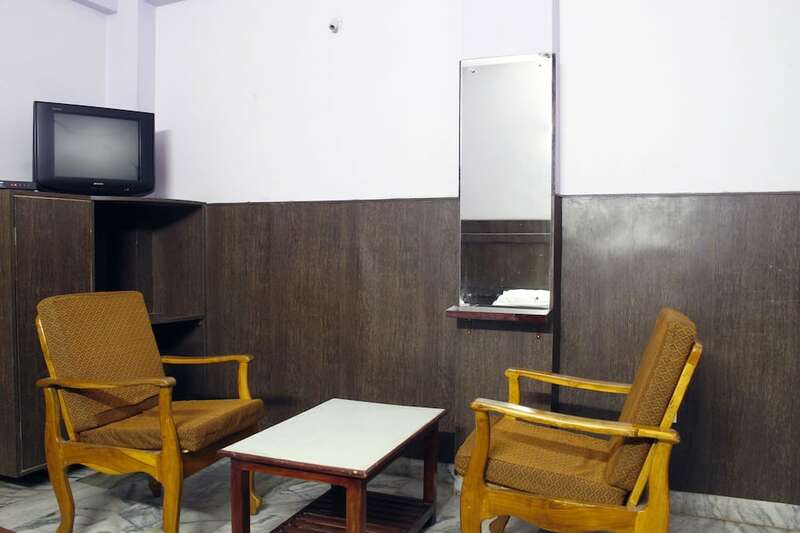 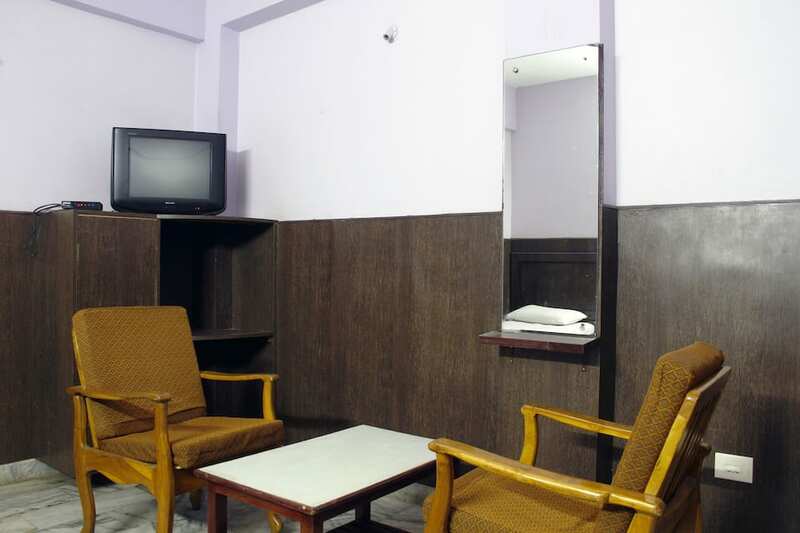 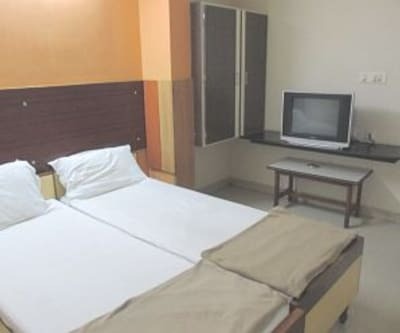 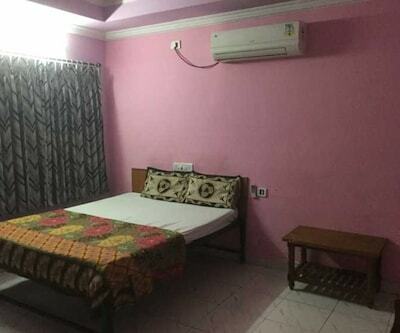 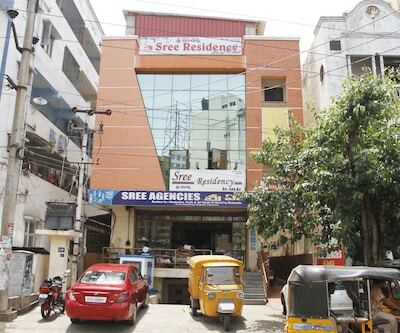 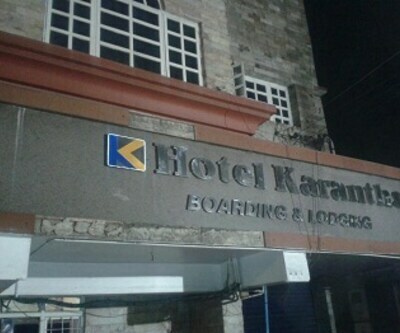 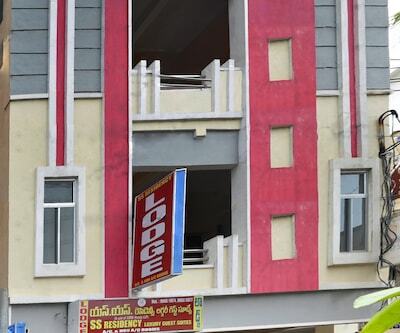 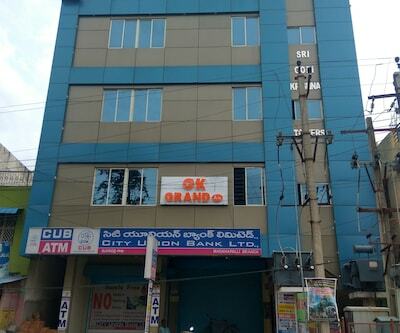 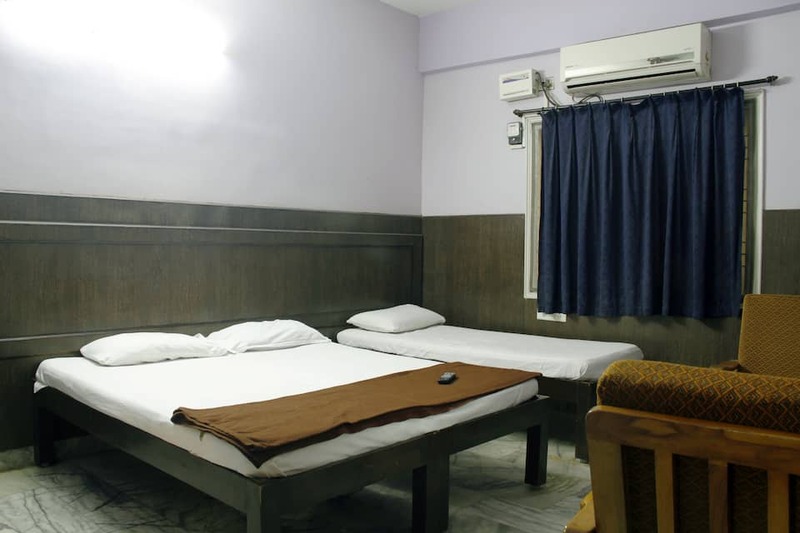 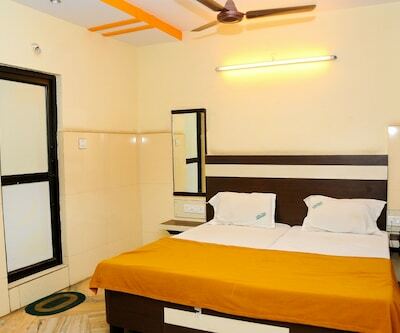 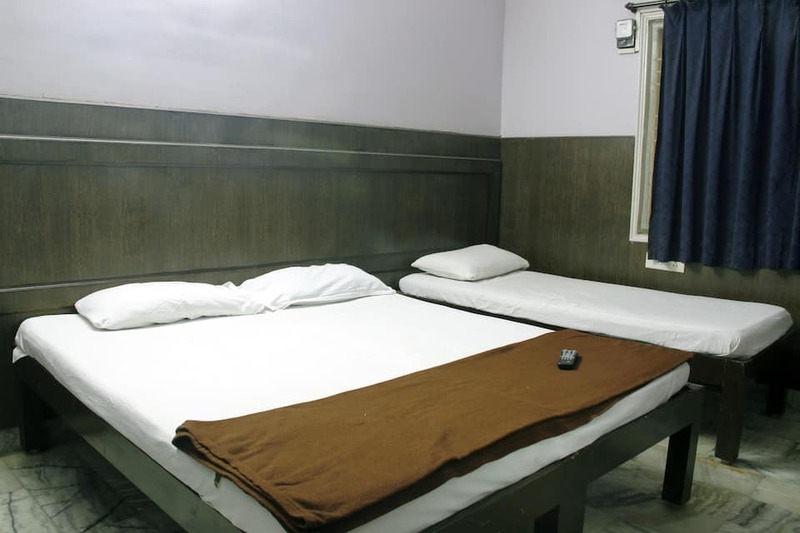 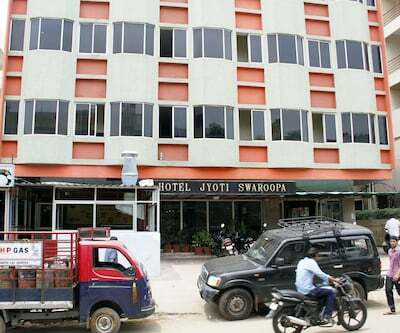 The hotel is accessible from the Visakapatnam Railway Station, which is at a distance of 1 km. 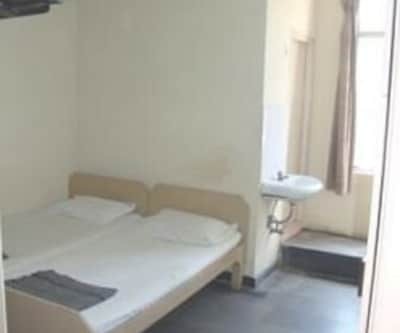 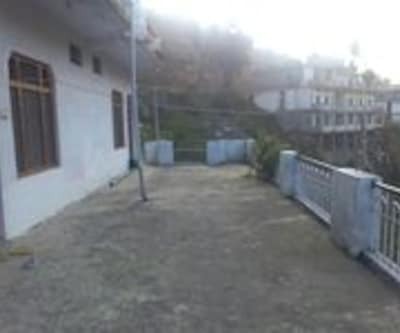 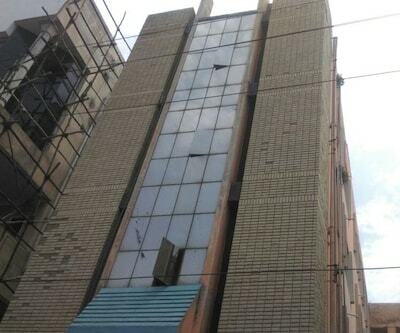 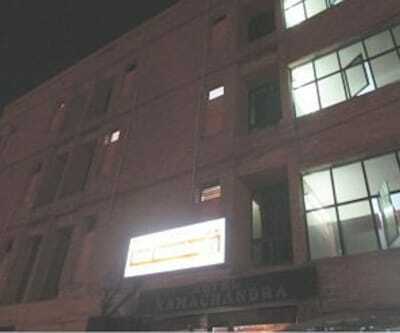 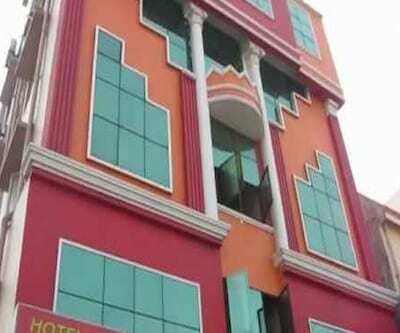 It has 2 floors and accommodates 18 rooms. 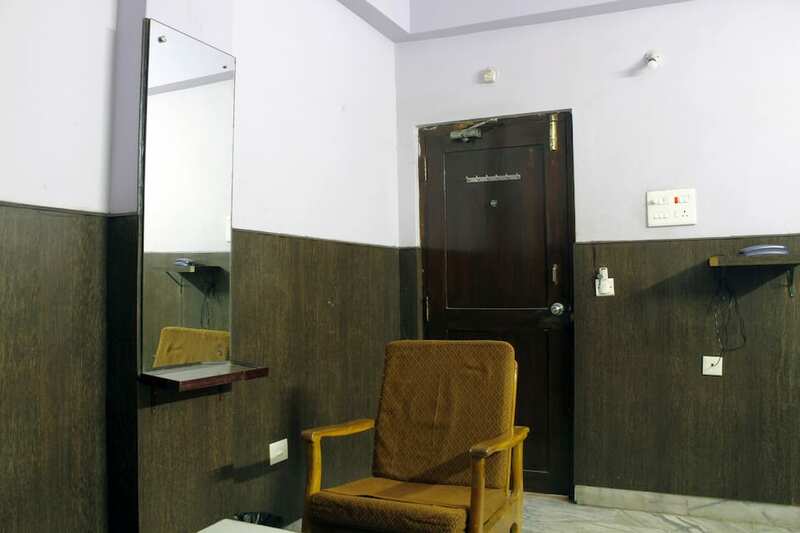 An emergency light facility is available in every room as a safety precaution. 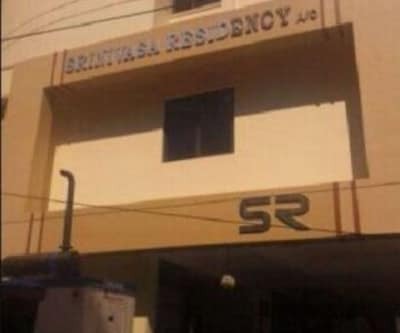 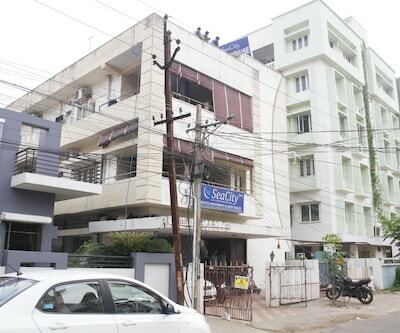 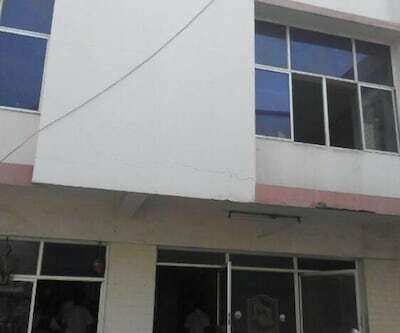 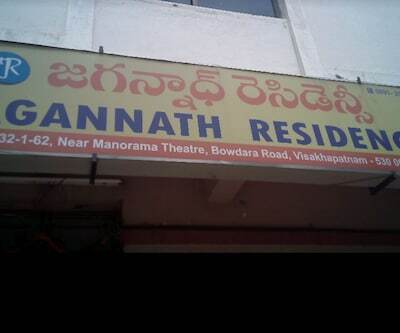 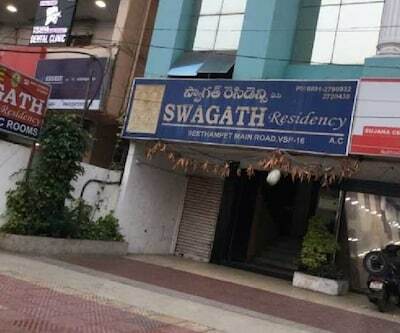 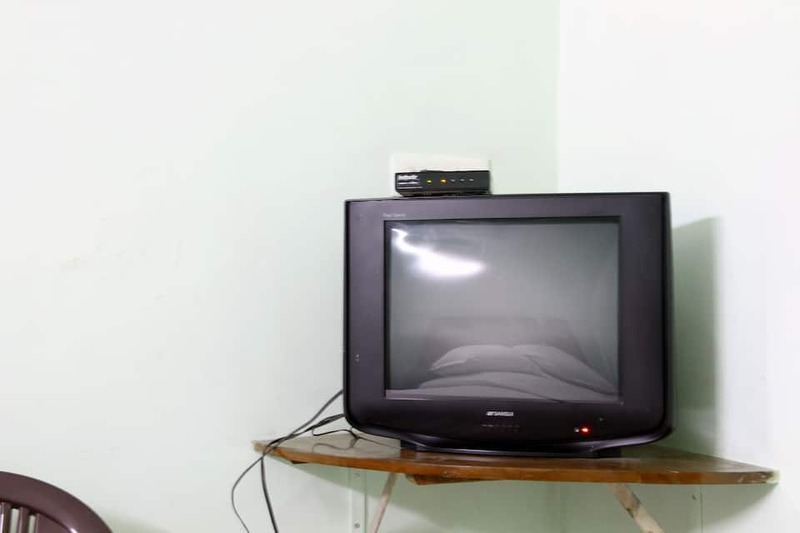 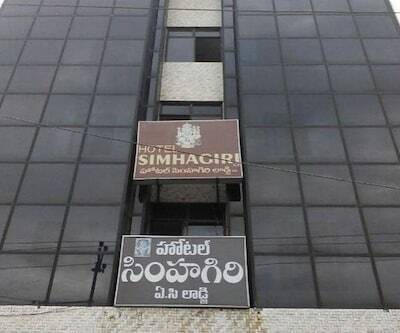 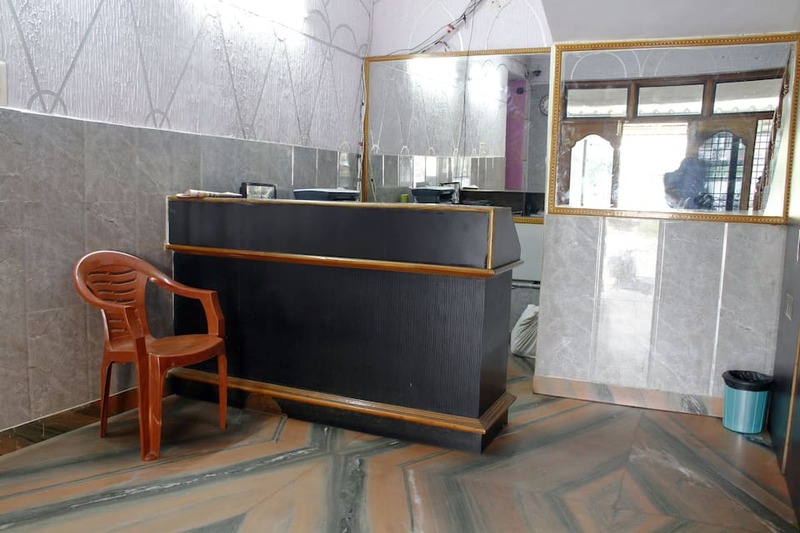 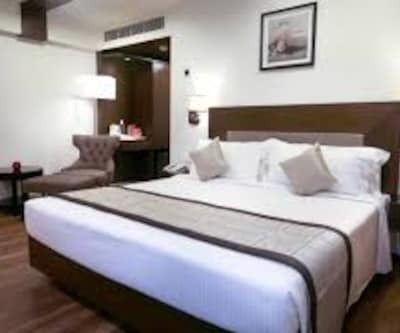 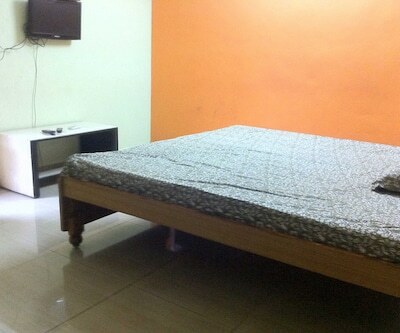 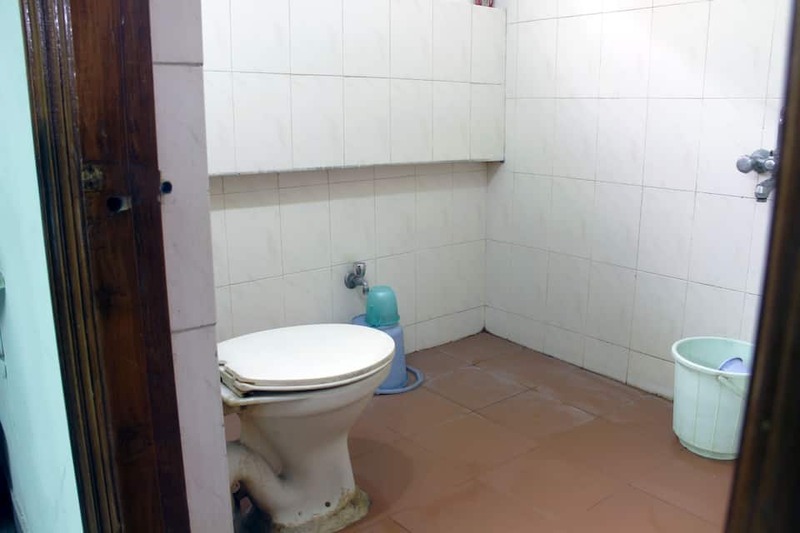 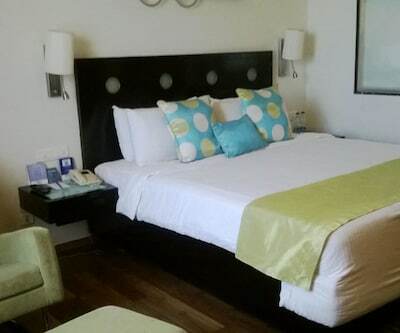 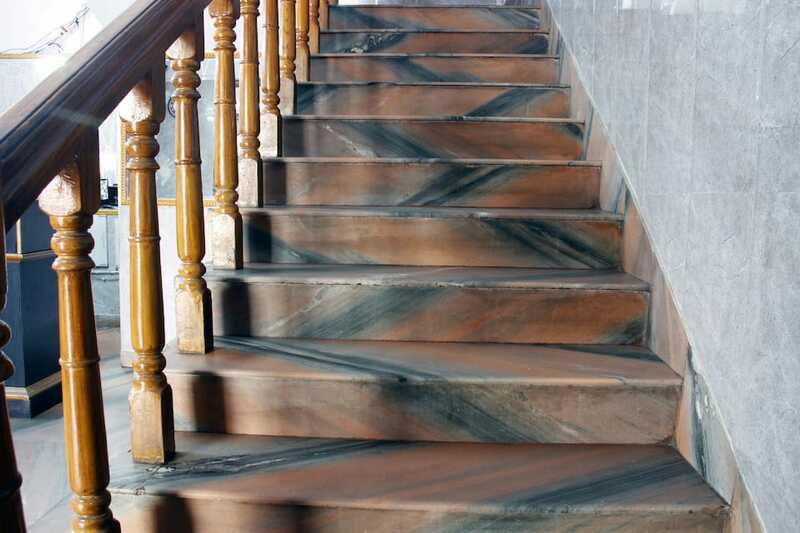 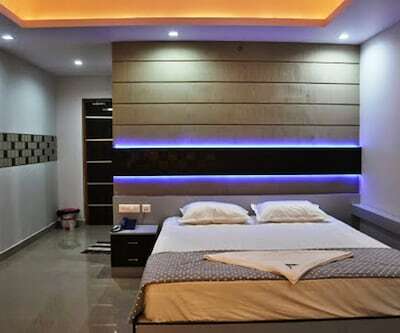 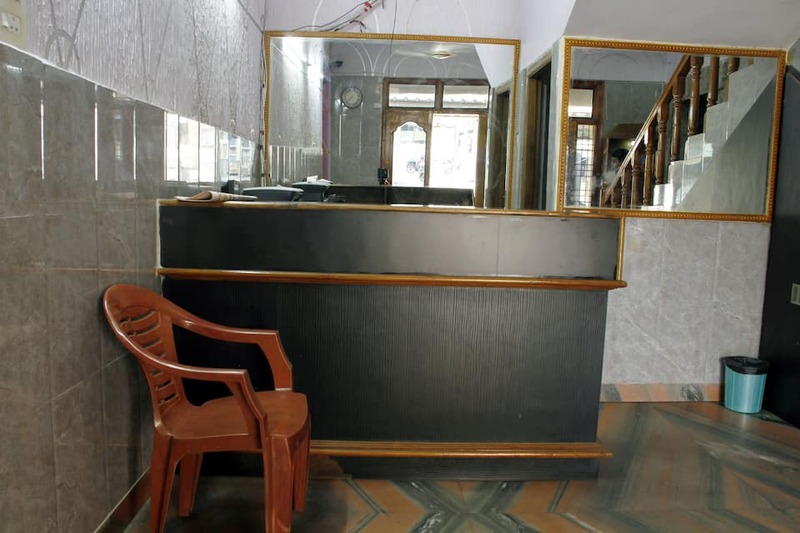 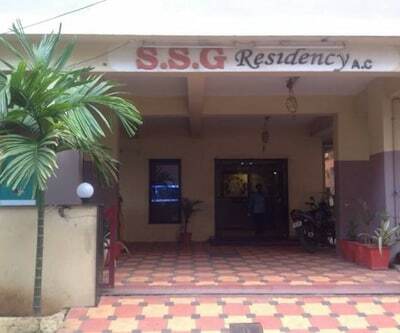 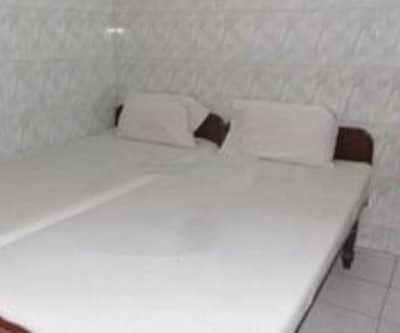 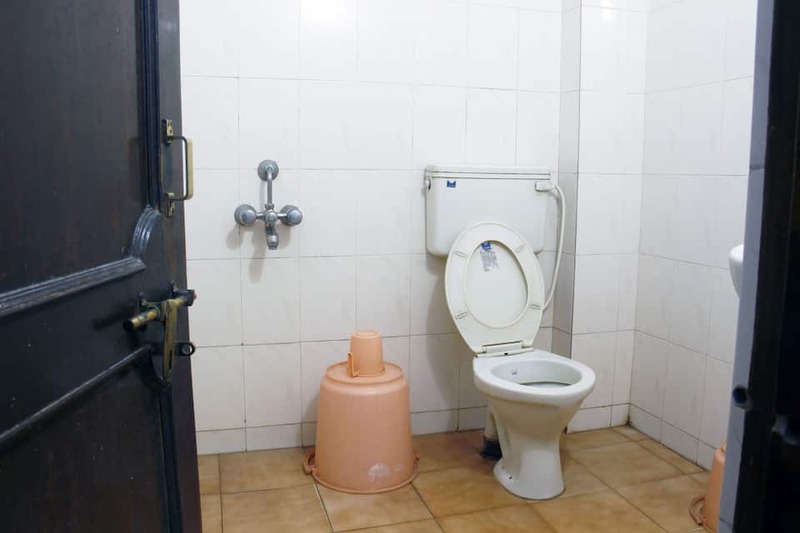 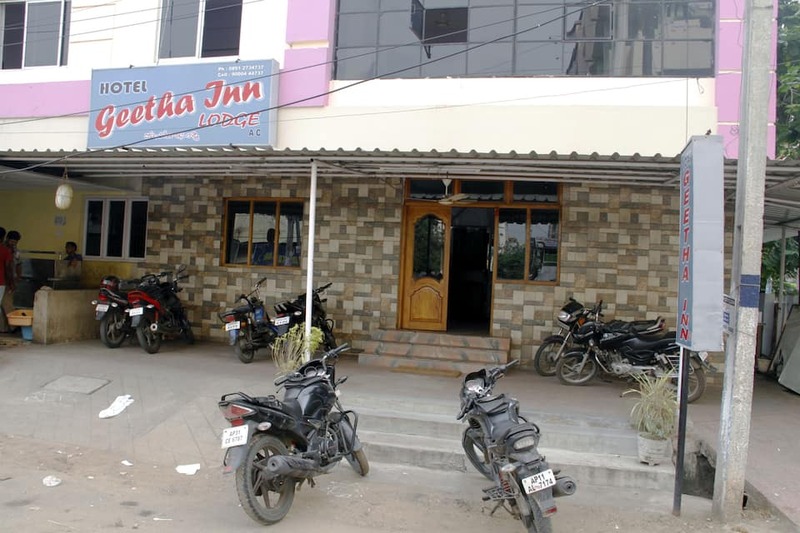 This Visakhapatnam hotel offers housekeeping service to all its guests. 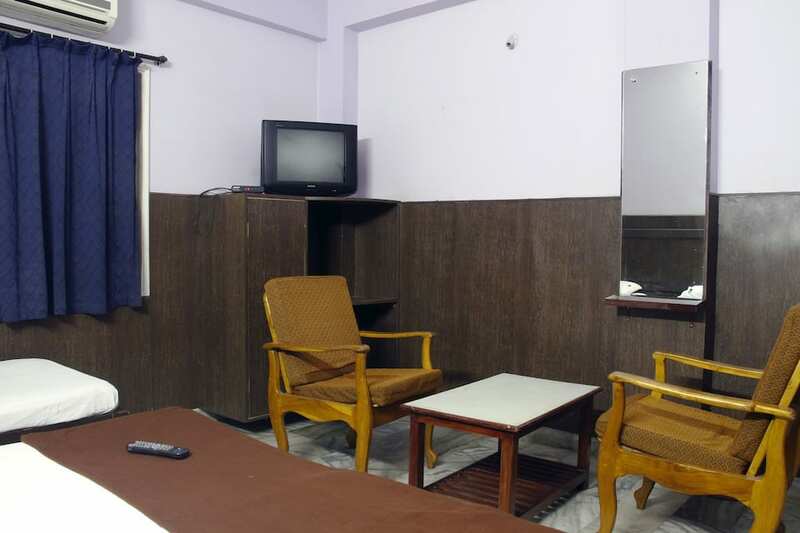 The on-site facilities include a restaurant and swimming pool. 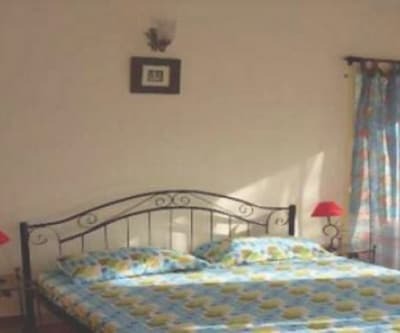 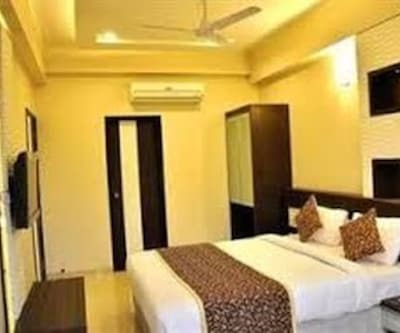 The places of interest located in close proximity to the hotel include the Visakha Museum (5 km), Rishikonda Beach (14 km), and Ramakrishna Beach (4 km). 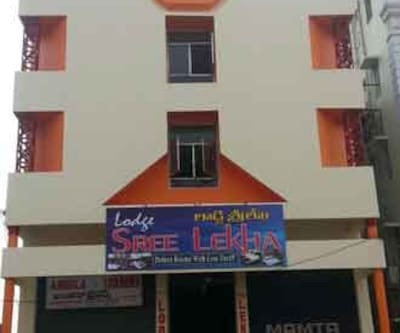 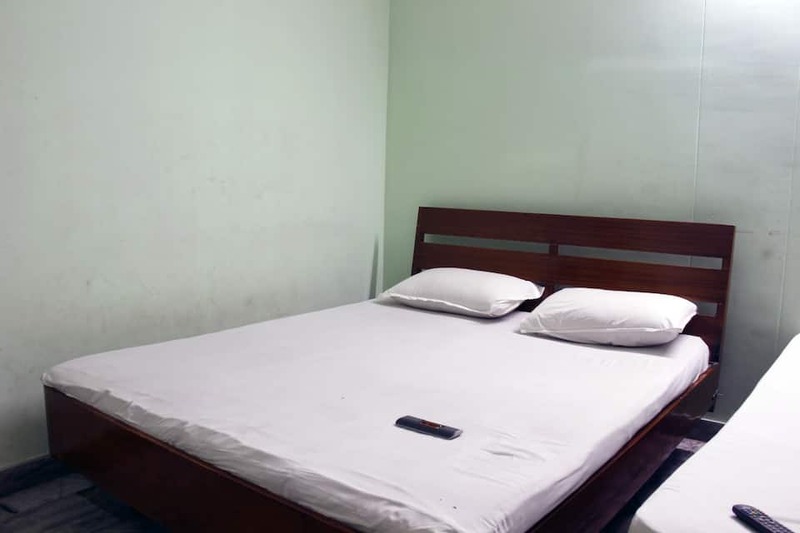 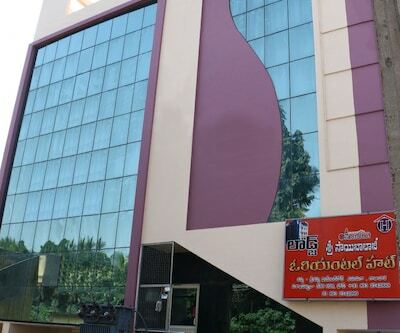 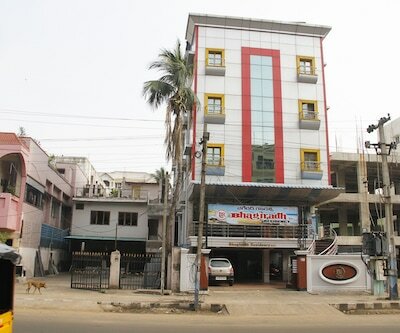 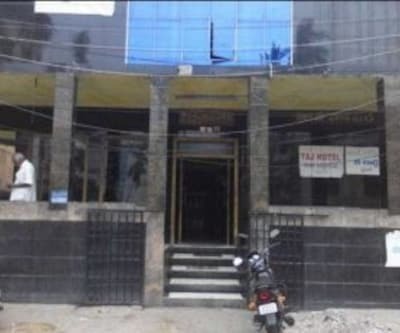 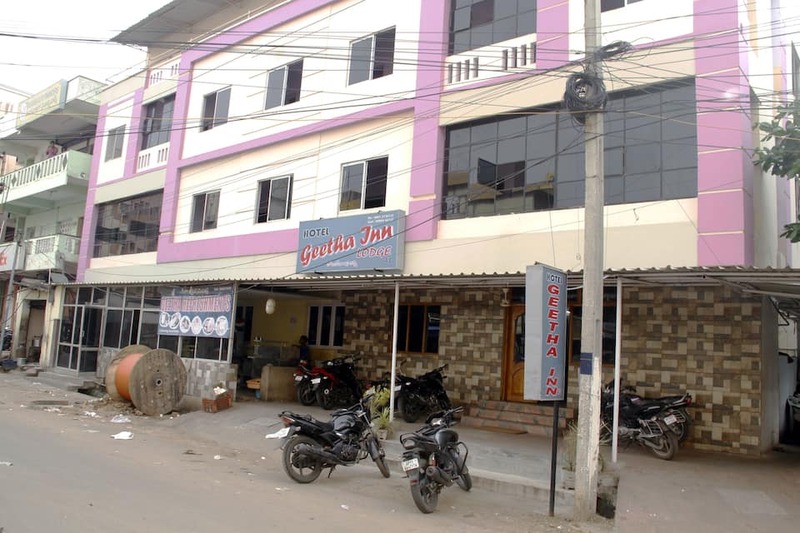 Hotel Geetha Inn is accessible from the Maddilapalem Bus Station (3 km) and Visakhapatnam Airport (10 km). 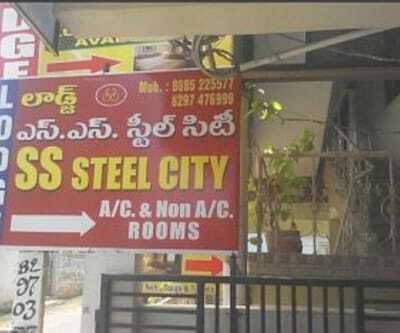 This hotel also operates a caf? 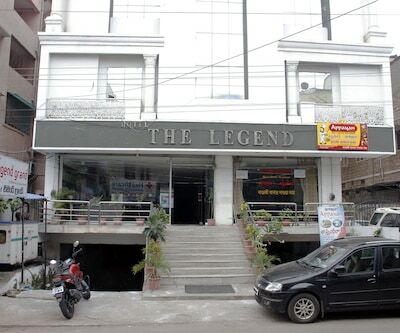 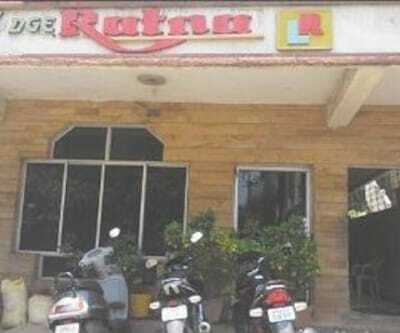 on its premises.